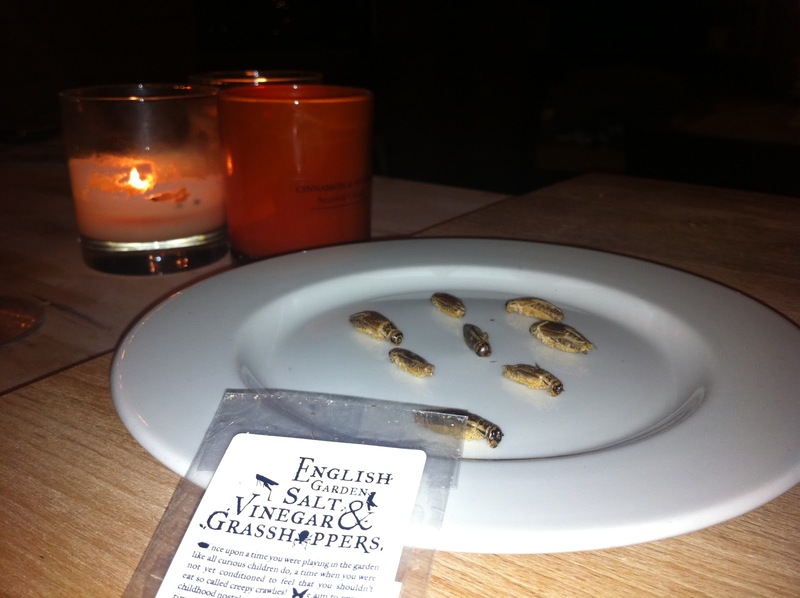 Salt and vinegar grasshoppers and a chocolate covered scorpion to be exact. The grasshoppers were dusty and crunchy. Not a snack you’d eat willngly, but I’m glad I can tick them off the list. I’ve read they’re nice in stir frys. 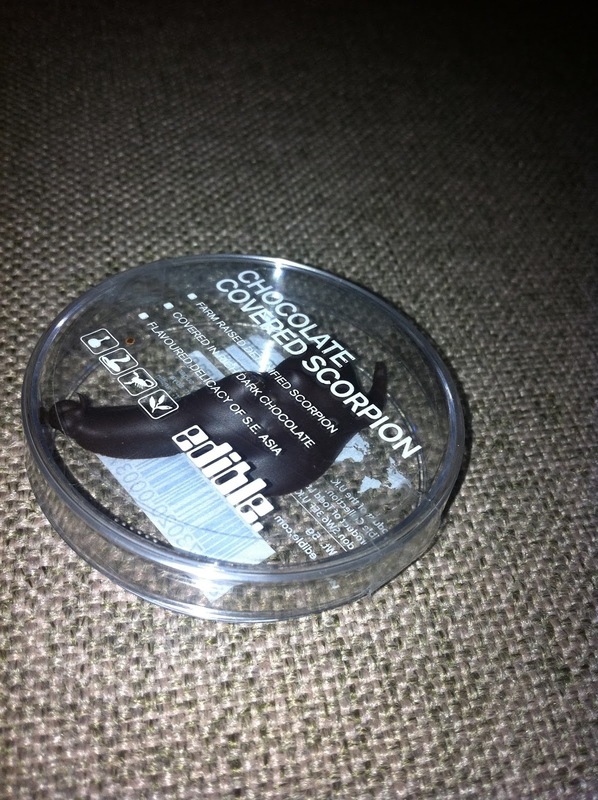 It was quite hard to figure out what the scorpion actually tasted like – as the chocolate was rather overpowering. I’m not too sure that’s a bad thing, if the crickets are anything to go by.